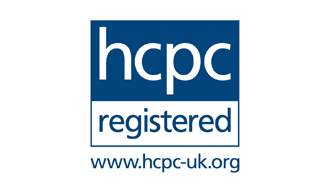 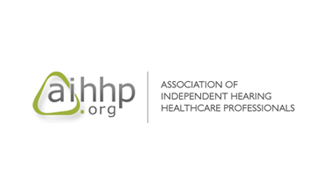 The largest association of professionals in hearing and balance in the UK. 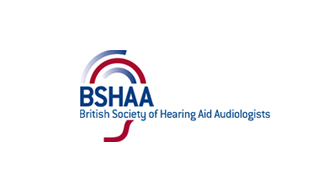 BSHAA is the professional body which represents and promotes the interests of the independent hearing aid profession mainly within Great Britain and Northern Ireland but globally too. 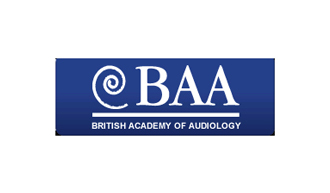 The British Society of Audiology was formed in 1967 and aims are to advance audiological research, learning, practice and impact. 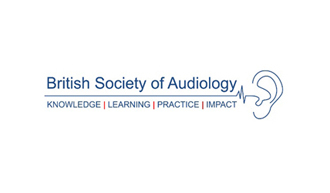 It is the largest learned audiology society in Europe with a membership of around 1200. 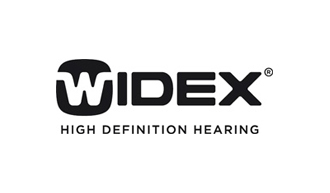 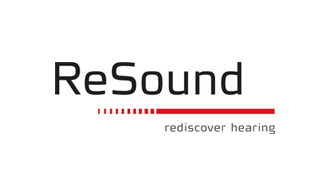 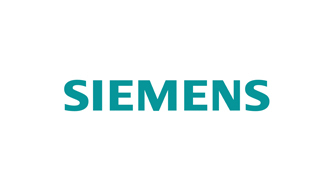 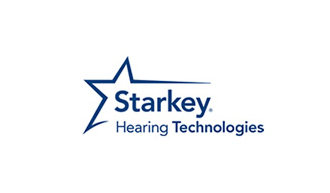 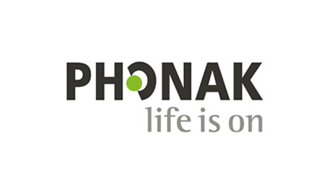 We are the leading UK organisation for all professionals integrated in the latest science and its application in improving people’s lives with hearing and balance problems.